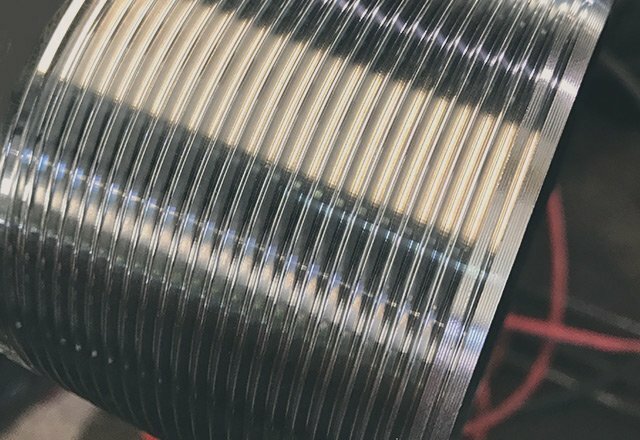 By operating several numerically controlled lathes (CNC), SeAH Steel USA provides precision control and reproducibility of thread dimensions. 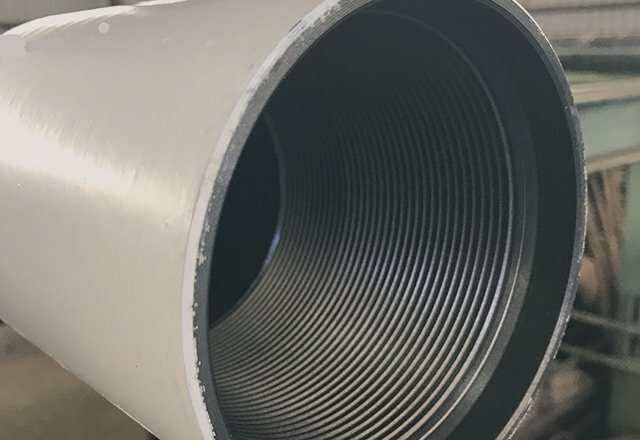 As an API licensed pipe producer, we thread and perform the ancillary threading operations (hydrostatic testing and thread inspection) to assure complete compliance with API Specification 5B, as well as propriety thread specifications. 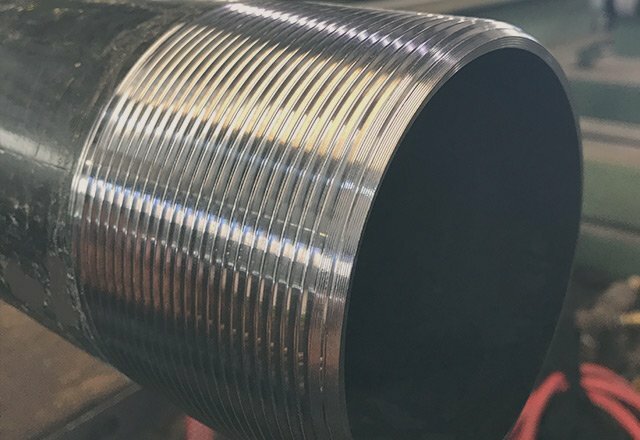 With our CNC threading equipment we have the opportunity to cut not only API threads, but also semi-premium products, providing our customers with a wider variety of connections to meet specific industry applications. 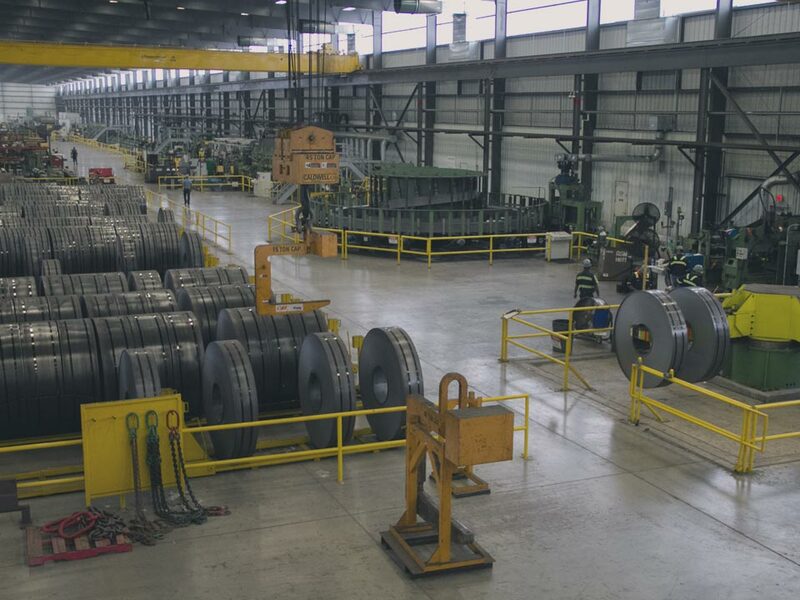 With a production capacity over 120,000 tons per year, our 3 threading lines are capable of threading from 2 3/8” OD to 13 3/8″ OD, offering our customers more flexibility with the ability to thread multiple orders of different sizes at the same time. We partner with accredited brands that develop connections designed specifically for enhanced performance requirements. Backed by quality and efficiency, our partners help us deliver top-quality OCTG products to meet our customers’ needs.